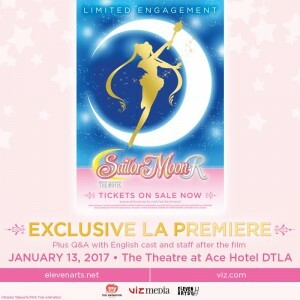 The premiere of Sailor Moon R: The Movie will take place in Los Angeles on January 13th 2017 at 8pm. This screening of the film will be held at the Theatre at Ace Hotel in downtown Los Angeles. A live Q&A session with the cast and some of the staff will follow the film. Since this is a premiere event attendees are strongly encouraged to “dress to impress”. Since this is not your average Hollywood premiere event I think it goes without saying that cosplay would be welcome and encouraged! 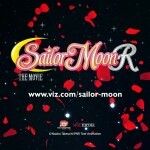 This will be the English dubbed version of the film, featuring Viz’s new voice cast, and will include the Make Up! 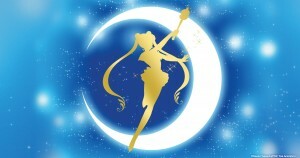 Sailor Guardians special. 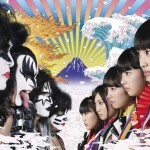 Some cities will also be showing the film in Japanese with English subtitles. Only tickets for this premiere event are currently on sale on the Ace Hotel site for $29.99 a piece. Details about other showings will be posted to the Eleven Arts web site. I’ll be sure to post updated information about screenings in other cities as I learn about them. Fans in Canada such as myself have been wondering if the movie would be out here. Previous Viz titles distributed theatrically by Eleven Arts such a Boruto Naruto The Movie did play in major cities in Canada. Viz posted a survey online asking people where they live and if they were interested in seeing the film. I encourage all fans to fill it out with information about their own city if they’re hoping to see it! 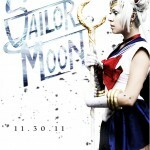 Are any of you lucky enough to be attending this premiere in LA? I filled out the survey. Though knowing how these sort of films are usually shown in my city, it’ll be shown at the somewhat artsy theater near the university in my city. That’s where they did Shin Godzilla, the Fullmetal Alchemist Brotherhood film, and the Madoka and Evangelion films. Without a car, it’s a bit of a distance for me. And while I can use Uber, I try to limit my use of that app, for my own reasons. What! I can’t go to Los Angeles. It’s too far away. Will the movie be coming to normal movie theaters too? No cuz I live in Michigan!